Janine understands first hand it’s a big step to seek help for hair loss. Start by booking a no-obligation, free, initial consultation. This could be by phone, Skype/Face time, email, text or face-to-face in her private Cambridge studio. The first step is to understand your hair loss and seek out solutions. 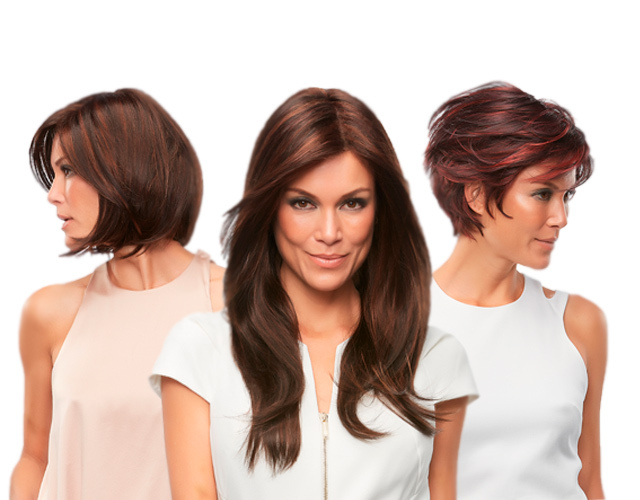 Whether your condition is alopecia or caused by medical treatments, Janine can talk extensively about the causes and solutions and what wigs, hair pieces, hats are required during each stage of hair-loss. 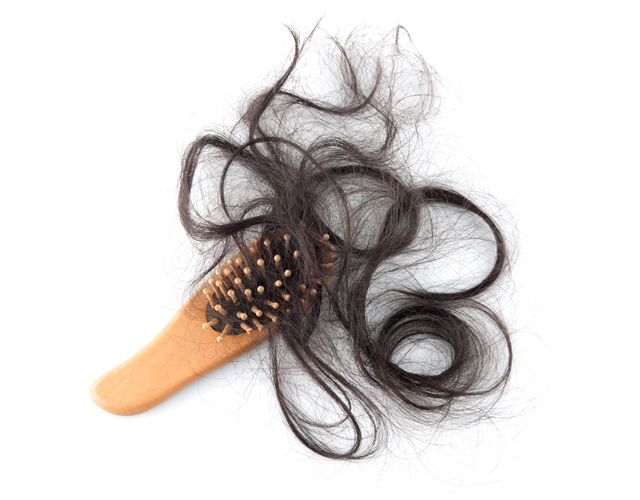 if your hair loss is medical, no payment is required as this is subsidised by the government.